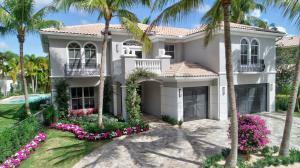 The Preserve is a luxury gated community located in Boca Raton, Palm Beach County, Florida. The Preserve features 102 estate homes on a natural preserve. Homes in The Preserve feature luxury upgrades such as gourmet kitchens, granite countertops, stainless steel appliances, wood cabinetry, upgraded flooring, marble baths, walk in closets, and large bedrooms. The community also offers a swimming pool, sun deck, children’s playground, basketball courts, tennis courts, state of the art fitness center, clubhouse, picnic area, and a 24 hour manned gate. The community is close to shops, schools, dining, theaters, museums and other entertainment. 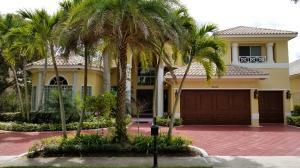 The Preserve in Boca Raton is really a wonderful location. The Boca Raton location is amazing. But, if this isn't the community for you, you might like one of the other local communities like Three Thousand or Lake House or Kinney & Gates that are located here as well.